Southern peeps rejoice! 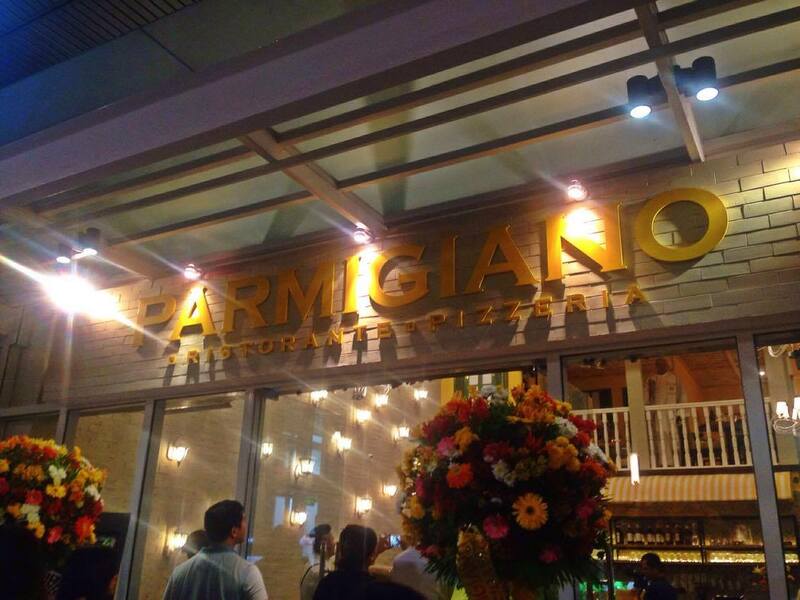 Anchored after the success of Parmigiano Ristorante Pizzeria in Newport City Mall in Resorts World Manila, the authentic Italian restaurant opens its second branch at the Lifestyle Extension of Molito Commercial Complex in Alabang on November 23, 2016. 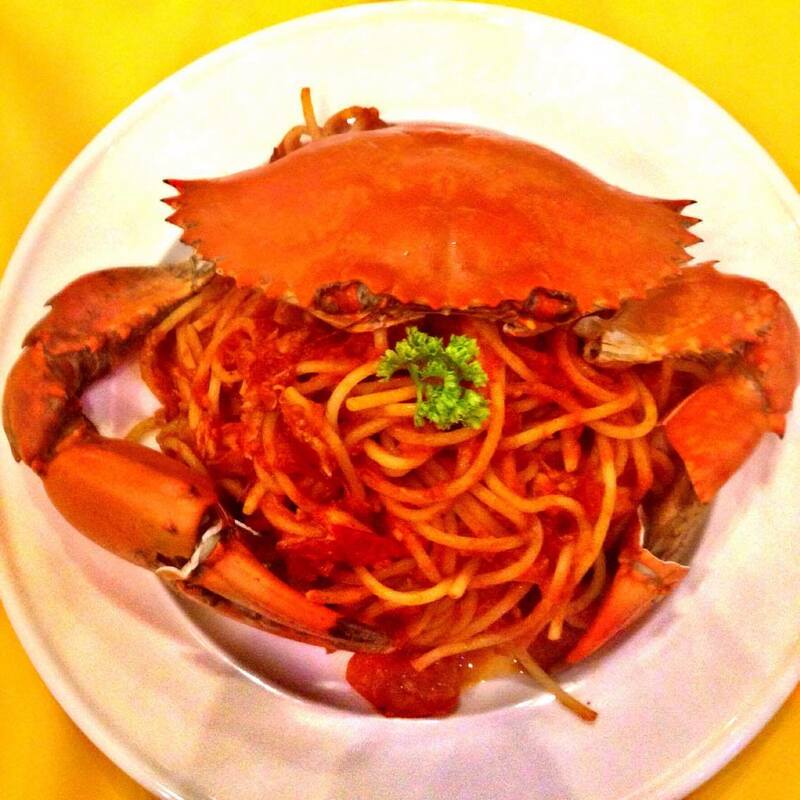 Italians and Filipinos are known for having close family ties and shared meals that last for hours as it is considered as bonding time for the entire family. This is exactly the inspiration and motivation for this new venture. 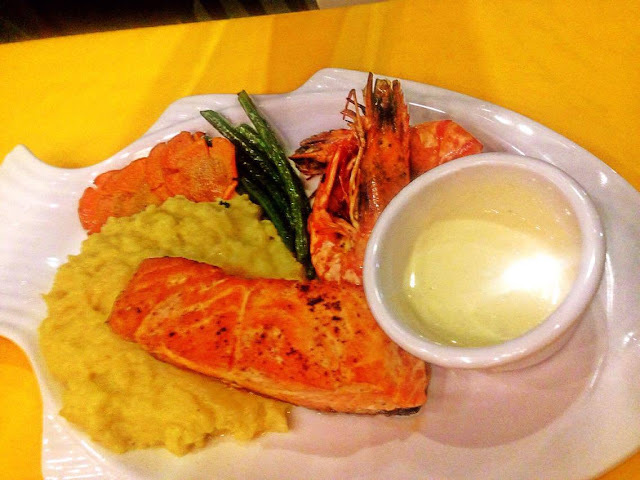 “We would like to be the new dining destination of families here in the South. Whether for regular lunch, dinner or grand reunions, we want families to come together and go to Parmigiano,” said Giulius Iapino, the President of Rigatoni Corporation. 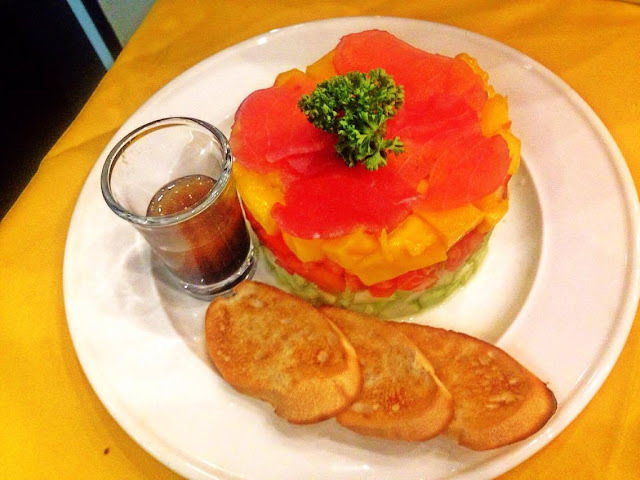 “Our new menu offering has 92 Italian dishes from appetizers to main courses plus a number of the sweetest desserts which include our best cakes. For beverages, we have regular sodas, fruit juices and shakes, hot and iced coffee, bottled beers, and premium Italian wines,” Iapino added. To mark its launch, Parmigiano Molito introduces an improved set of Italian dishes crafted with imported ingredients, meticulously-prepared and served with generous portions that are perfect for feasting with the family. Mr. Giulius Iapino, President of Rigatoni Corporation. On top of the line are two Tiella dishes, Tiella Di Carne and Tiella Di Pesce. 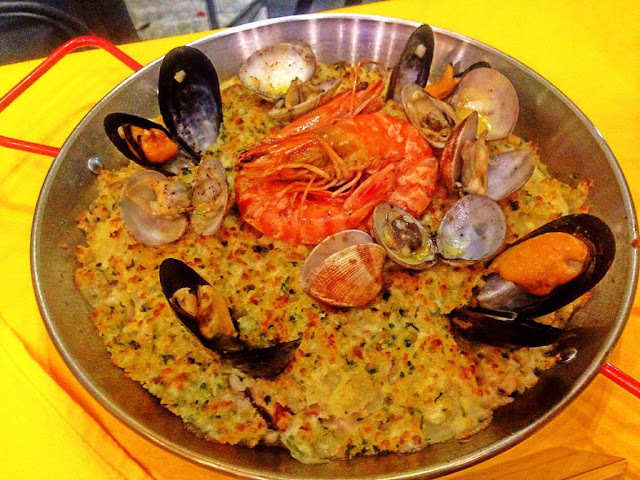 The Tiella is the Tuscan style paella cooked in a wood fire oven with chunks of meat and shellfish topped with cheese. Tiella Di Carne is a tomato based style paella with a variety of meat while Tiella Di Pesce is a truffle and cream based style paella with vegetables and seafood. Family diners will surely go ‘head over heels’ with the Parmigiano Reggiano Wheel. Check out the video above! Pasta dishes like Pasta Del Parmigiano and Cacio E Pepe are prepared with an overload of cheesy goodness using the cheese wheel, a 45-kilo wheel made of Parmigiano, the king of cheeses! 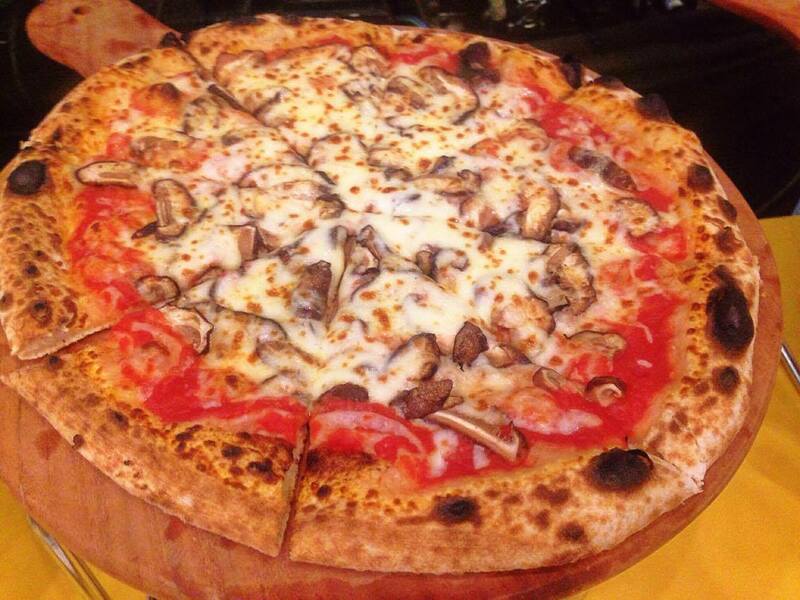 Parmigiano’s 26 pasta dishes go perfectly well with the 17 pizza items on its menu. 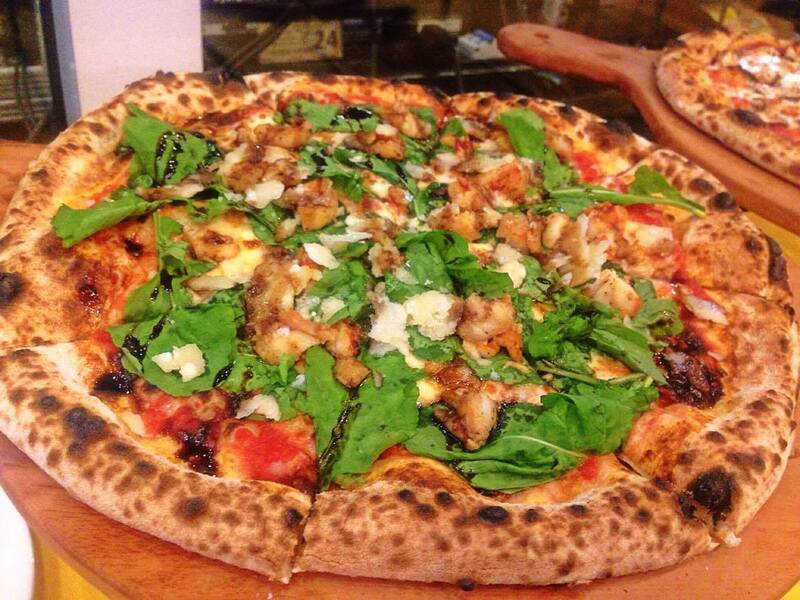 Made with freshly-prepared hand-pulled dough, each Parmigiano pizza is brick oven baked to achieve the “jaguar spots.” These blackened spots of char on the rim of the pizza simply show how perfectly cooked a pizza crust is. Meat lovers can indulge and have their fill of the two Grilled Platters that are perfect for big groups with big appetites: the Festa platter filled with special pork ribs, ”rib eye”, Italian sausage, and roasted chicken and side dishes, and the Grande platter that comes with grilled marinated chicken, beef and pork tenderloin, rack of lamb and side dishes. Completing Parmigiano’s sumptuous Italian menu is a variety of seafood, pork, chicken, beef and lamb dishes that are big on flavors but are easy on the pocket. 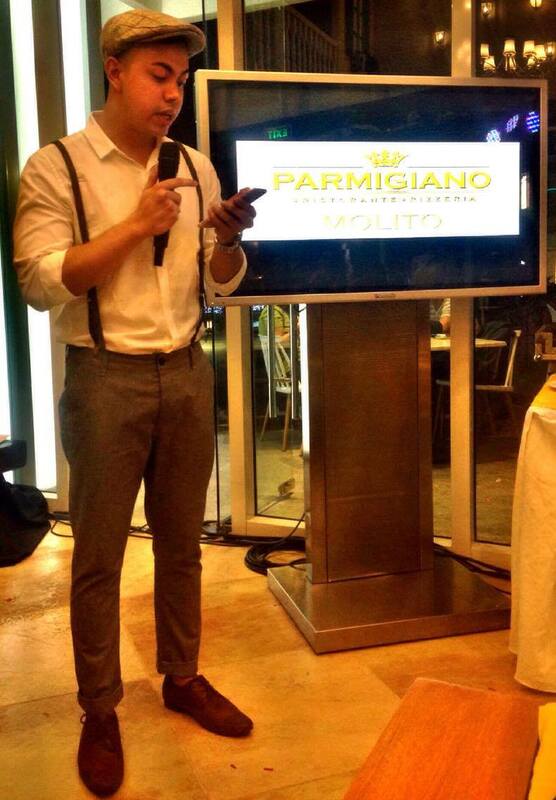 “Parmigiano is fast becoming known for its great Italian dishes and excellent customer service based on the reviews posted by guests and food bloggers in all of our social media accounts.” stressed Iapino. Another exciting feature of Parmigiano Molito is its modern Italian interior design that creates an indoor/outdoor ambiance for a more relaxed dining experience. “We created space by putting up a high ceiling and huge glass walls. It’s like walking into a patio with a small garden. The result is a homey feel; welcoming and comfortable,” added Iapino. For a more exciting dining experience, Parmigiano diners can avail of a 50% discount on Italian coffee whenever they try the specialty desserts. And for its opening blowout, Parmigiano Molito brings the popular Pizza Party for the Family – where in customers may avail pizza of their choice then just add 50, get a second pizza of the same variant. Diners can also check out the Quick Mix Deals lunch promo ( 11am to 2pm). For P280, choose from Pork Ribs, chicken breast Porcheta; pomodoro pasta, chorizo rice, mashed potato and mixed greens. 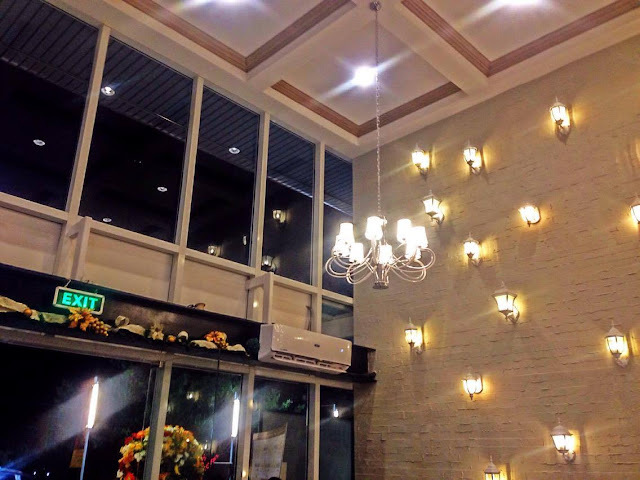 Parmigiano Pizzeria Ristorante is located at Unit 10, Lifestyle Exit, Molito Commercial Complex, Madrigal Ave. corner Zapote Road, Alabang, Muntinlupa City.